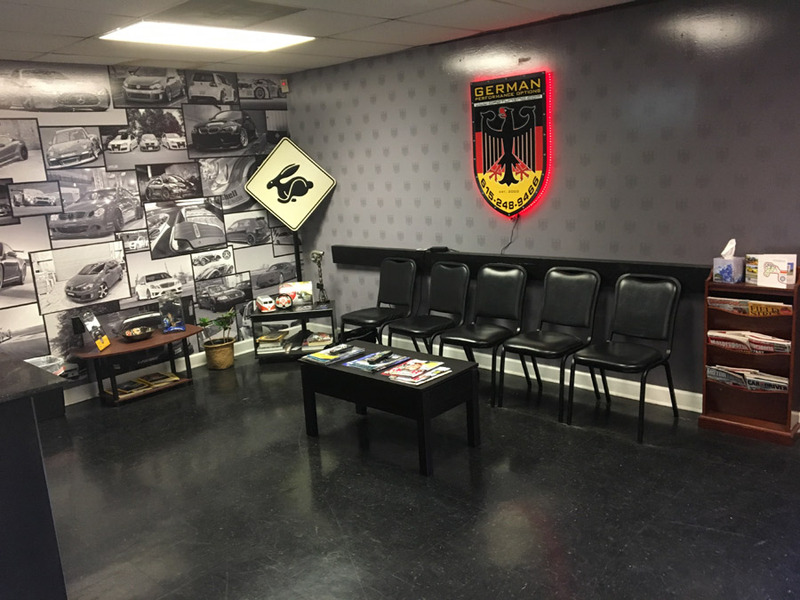 German Auto Repair, Maintenance & Tuning Shop in Nashville! BMW, Benz, Audi, Volkswagen, and more! Ask anything or schedule a FREE appointment! We fully service and warranty our work on all types of major European brands. GPO Tuning specializes in auto repairs for all German luxury brands. Ensure that your car is well taken care of; never take your car anywhere but GPO Tuning. Make sure that your car is always in tip-top shape by keeping the cars recommended maintenence schedule. 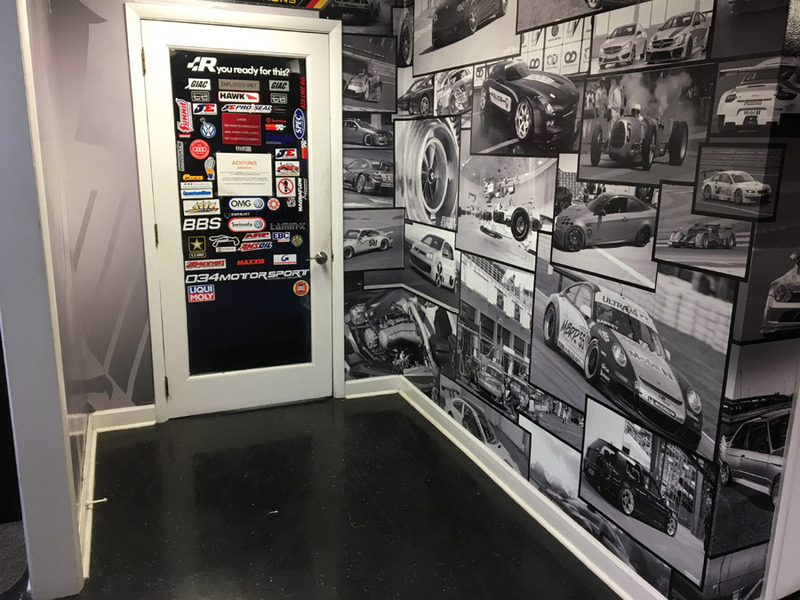 GPO Tuning’s specialists can help make sure nothing goes unnoticed. Looking for an upgrade? Car in need of some special care? Look no further than GPO Tuning. 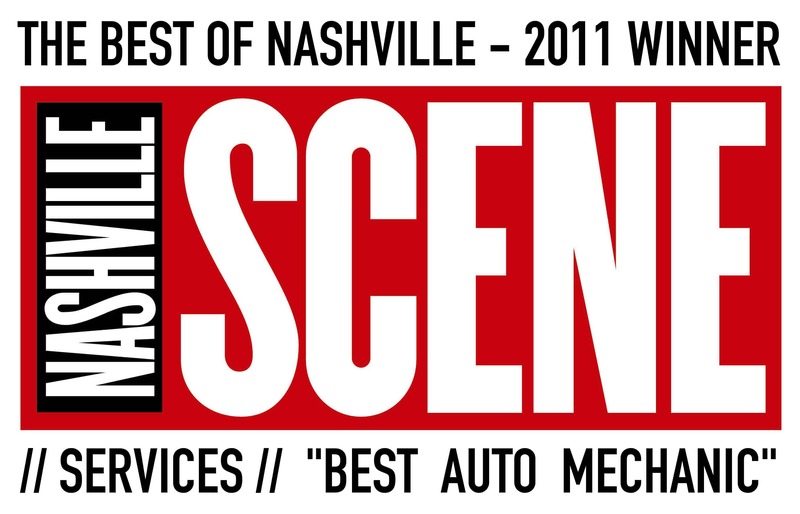 Our team of specialists can get your car performance ready. Get on I-65 N from Murfreesboro Rd. Continue on I-65 N to Nashville. Take Exit 212 from I-40 E.
Follow Fesslers Ln. to Lebanon Pike. Get on TN-386 S from Main St. Follow TN-386 S to Rundle Ave.
Get on I-40 E from Coley Davis Rd. Follow I-40 E to Rundle Ave.
Get on I-65 N from Church St E.
Follow I-65 N & I-40 E to Rundle Ave.
We receive 3-4 dealership referrals per week. I’ll never let anyone but GPO touch my A4 again. – Stephen P.
I might keep loyal to VW so that I can stay a customer at GPO…Consistent people, consistent work, consistently happy with my car. 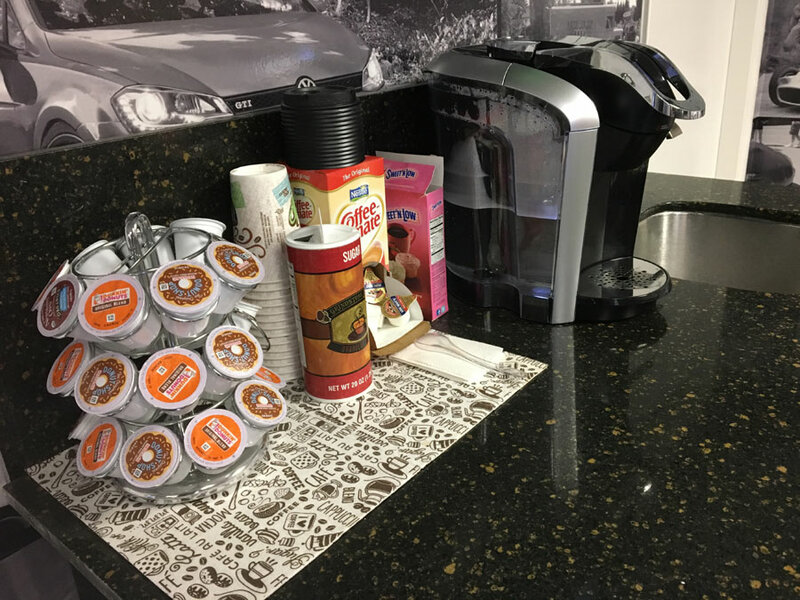 – Sarah K.
The people who work here are GENUINELY kind and honest! – Liz P.
What are you waiting for? Book your appointment now.